Welcome to day 30 of the Jaftex 85th Anniversary Blog Hop! Jaftex is the parent company of Henry Glass & Co., Studioe Fabrics and Blank Quilting. We are hosting the blog hop here and will be posting some photographs on the Henry Glass Pinterest, Instagram and Facebook pages too. Thank you for following along. We hope that you have been inspired as much as we have. Thank you to everyone who participated and made a project for this celebration. We appreciate all of the well wishes and are proud that we have been able to share this company milestone will all of you. Make sure that you enter our big giveaway on the widget below. There are giveaways on the individual blogs as well. Today is the last day to enter so get clicking and good luck! We close the blog hop with a beautiful design by Teresa Wong. She made a gorgeous quilt using the Studioe Fabrics. Click over to her blog to see the quilt and all of the fine details that she added to it. I'm a lifelong writer and communicator. My first professional job was in journalism. Later, I was the publisher for a fine art magazine. For two decades, I worked in public affairs in the oil and gas industry, and eventually became Vice President of Communications for a large corporation. I left the full-time corporate world behind to quilt, write and consult. My first book, “Japanese Contemporary Quilts and Quilters” was published in August of 2015 and I’m researching and writing two new books. I’m also make quilts and blog about my journey at thirdfloorquilts.com. In 2014, I earned a Master of Liberal Studies degree from Rice University and was named the ‘Faith P. and Charles L. Bybee Foundation Scholar’ by the Bybee Foundation and the Texas Quilt Museum for my research on Japanese quilts. Here is the list of participants in the blog hop. Check in each day to see the special projects that were designed for the Jaftex 85th Anniversary Blog Hop. There will be other giveaways too! Another fun part of the celebrations is the contest. Winners will receive fabric of course but also some great prizes from our quilt industry friends. 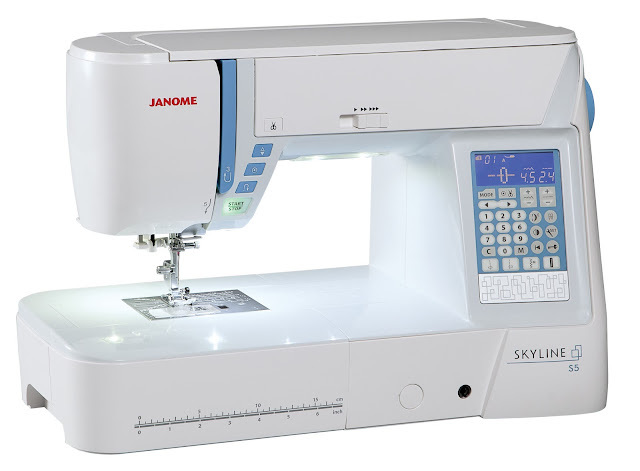 The first prize winner will win a Janome Skyline S5, the second place winner will win a big box of Aurifil thread and the third prize will win a lovely tin with special goodies from Schmetz Needles. Jaftex Corp. thanks special thanks to Janome America, Aurifil and Schmetz Needles for their prizes. Take note. We love our quilt shops and we have included a part of the giveaway where you can help your local shop win too! Here is a peek at the prizes. Enter the contest below and good luck! Thank you for joining us for this celebration. Welcome to day 29 of the Jaftex 85th Anniversary Blog Hop! Jaftex is the parent company of Henry Glass & Co., Studioe Fabrics and Blank Quilting. We are hosting the blog hop here and will be posting some photographs on the Henry Glass Pinterest, Instagram and Facebook pages too. We invited over 30 designers, quilt industry friends and bloggers to help us celebrate. Bundles of Henry Glass' Folio Basics, Studioe's Peppered Cottons or Blank's Fusion Illusion were sent to our friends and we asked them to make something special for our blog hop. They did not disappoint! Each day we will reveal the designs on the designers' blogs and today we welcome Jenny Wilding Cardon. Jenny Wilding Cardon has been designing with fabric since high school. Back then, she would create eccentric items of clothing and make her friends wear them to school. 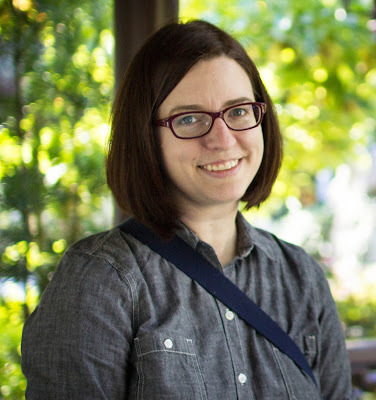 She spent three years in Seattle working as a copywriter for Martingale, and has worked offsite for the company for a dozen more. Jenny’s published a collection of baby-quilt designs (The Little Box of Baby Quilts, 2007) and a book about upcycled sewing (ReSew, 2011) with Martingale. Her quilts have appeared on the covers of Quilts and More and Quilt It for Kids, as well as in McCall’s Quilting. 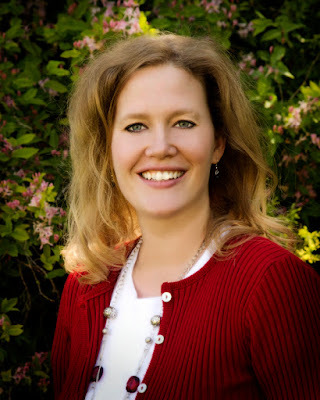 She lives near Salt Lake City, Utah, with her husband of 15 years, Brett, and her sons—Jack, 11, and Charlie, 7. Hop over to the Martingale Publisher's website to see Jenny's project. Martingale has been a good quilting friend for the Henry Glass family and we appreciate their support. Visit Martingale when you want to create with confidence! For nearly 40 years, Martingale has published quality books on quilting, sewing, knitting, crochet, and crafts, which have have sold more than 20 million copies. 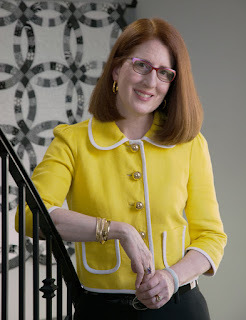 Visit ShopMartingale.com for books, eBooks, and ePatterns, plus their popular blog—Stitch This! Welcome to day 28 of the Jaftex 85th Anniversary Blog Hop! Jaftex is the parent company of Henry Glass & Co., Studioe Fabrics and Blank Quilting. We are hosting the blog hop here and will be posting some photographs on the Henry Glass Pinterest, Instagram and Facebook pages too. We invited over 30 designers, quilt industry friends and bloggers to help us celebrate. Bundles of Henry Glass' Folio Basics, Studioe's Peppered Cottons or Blank's Fusion Illusion were sent to our friends and we asked them to make something special for our blog hop. They did not disappoint! 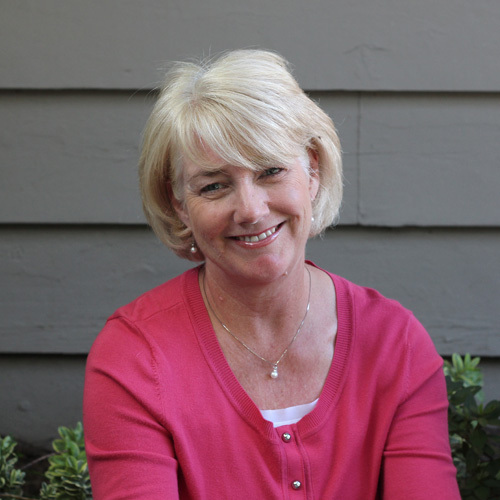 Each day we will reveal the designs on the designers' blogs and today we welcome Janet Nesbitt. Hi! 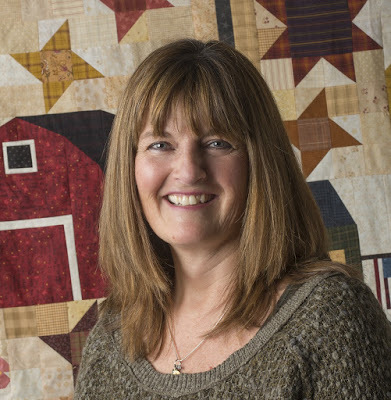 I'm Janet Nesbitt, owner of ONE S1STER LLC, a web-based quilt design company and wholesale distributor. For the past 18 years, I've owned and operated Buggy Barn Quilts in Reardon, WA, as well as designed Buggy Barn's popular line of quilting patterns and Henry Glass & Co. fabric collections (Buggy Barn books and patterns are still available for purchase, while supplies last). I've always been an abid scrap quilter with a passion for mixing prints and plaids that incorporate a unique sense of color. As I head into a new phase in my career, I look forward to focusing more of my time on creating fun and whimsical designs through my popular "crazy" piecing technique (stacking fabric, cutting on the lines, shuffling and stitching it all together). This trademark piecing method is easy and forgiving, ensuring quilting success for stitchers of all levels. Welcome to day 27 of the Jaftex 85th Anniversary Blog Hop! Jaftex is the parent company of Henry Glass & Co., Studioe Fabrics and Blank Quilting. We are hosting the blog hop here and will be posting some photographs on the Henry Glass Pinterest, Instagram and Facebook pages too. We invited over 30 designers, quilt industry friends and bloggers to help us celebrate. Bundles of Henry Glass' Folio Basics, Studioe's Peppered Cottons or Blank's Fusion Illusion were sent to our friends and we asked them to make something special for our blog hop. They did not disappoint! Each day we will reveal the designs on the designers' blogs and today we welcome Melissa Corry. Welcome to day 26 of the Jaftex 85th Anniversary Blog Hop! 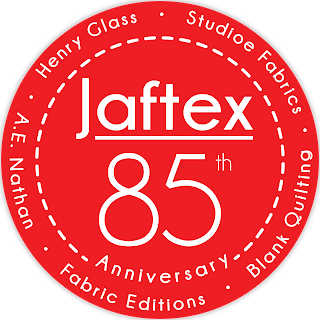 Jaftex is the parent company of Henry Glass & Co., Studioe Fabrics and Blank Quilting. We are hosting the blog hop here and will be posting some photographs on the Henry Glass Pinterest, Instagram and Facebook pages too. We invited over 30 designers, quilt industry friends and bloggers to help us celebrate. Bundles of Henry Glass' Folio Basics, Studioe's Peppered Cottons or Blank's Fusion Illusion were sent to our friends and we asked them to make something special for our blog hop. They did not disappoint! Each day we will reveal the designs on the designers' blogs and today we welcome Daisy Ashehoug who writes over at the Ants to Sugar blog. She made a fun and colorful quilt for our blog hop. 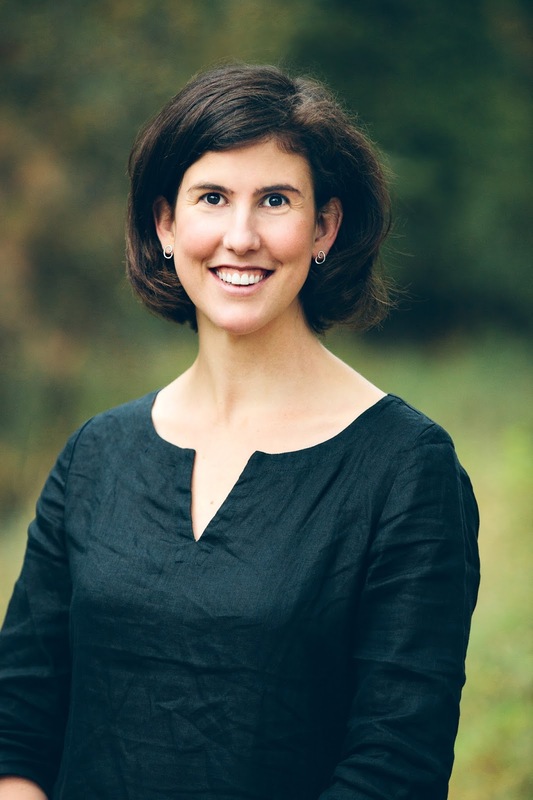 Daisy Aschehoug has a hard time resisting pretty fabrics or a good sticky bun, and indulges in both as often as she can. In 2013, she started her blog, Ants to Sugar, to document her quilting, and has since expanded her passion to include other fiber arts like embroidery. Having recently relocated to Baton Rouge, Lousiana, Daisy is trading sticky buns for beignets but will keep on quilting and sewing. Welcome to day 25 of the Jaftex 85th Anniversary Blog Hop! Jaftex is the parent company of Henry Glass & Co., Studioe Fabrics and Blank Quilting. We are hosting the blog hop here and will be posting some photographs on the Henry Glass Pinterest, Instagram and Facebook pages too. We invited over 30 designers, quilt industry friends and bloggers to help us celebrate. Bundles of Henry Glass' Folio Basics, Studioe's Peppered Cottons or Blank's Fusion Illusion were sent to our friends and we asked them to make something special for our blog hop. They did not disappoint! Each day we will reveal the designs on the designers' blogs and today we welcome Mary Ellen Von Holt of Little Quilts and Mary Jane Carey of Holly Hill Quilt Designs. 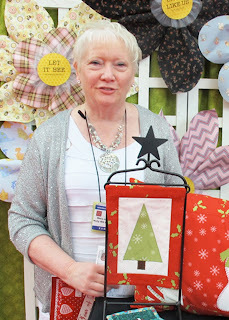 Mary Ellen Von Holt is a designer for Henry Glass & Co. and is the owner of Little Quilts. 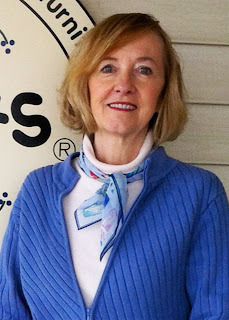 Originally part of a design team that published patterns and authors of books, Mary Ellen and her partners opened a retail store near the historic town of Marietta, Georgia. Located in a restored corn mill building built in 1947, the shop has a feeling of "days gone by." Recently chosen as one of the Top Ten Quilt Shops in the country for 2004 by American Patchwork and Quilting Magazine, the store attracts many visitors. Little Quilts fabrics and publications are featured on their popular website for shoppers to enjoy. Mary Jane started sewing at a very young age and made much of her own clothing. She loved to work with fabric, colors and design. In 1993, Mary Jane opened The Christmas Shoppe as a means to sell her handcrafted,one-of-a-kind Santas. By 1997, Mary Jane switchedher focus to quilting. This led Mary Jane to a life on the road selling fabrics at quilt shows. In 2008, the Holly Hill Quilt Designs Pattern Company was formed and today Mary Jane designs fabric for Henry Glass & Co. Welcome to day 24 of the Jaftex 85th Anniversary Blog Hop! Jaftex is the parent company of Henry Glass & Co., Studioe Fabrics and Blank Quilting. We are hosting the blog hop here and will be posting some photographs on the Henry Glass Pinterest, Instagram and Facebook pages too. We invited over 30 designers, quilt industry friends and bloggers to help us celebrate. Bundles of Henry Glass' Folio Basics, Studioe's Peppered Cottons or Blank's Fusion Illusion were sent to our friends and we asked them to make something special for our blog hop. They did not disappoint! Each day we will reveal the designs on the designers' blogs and today we welcome Julie Cefalu. Go to her blog to see her beautiful blog hop design! I'm a California girl and I've been quilting for 17 years. I teach quilting classes at my local quilt shop. 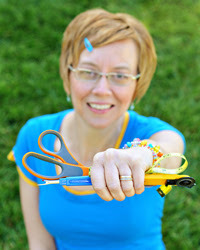 I started my blog, The Crafty Quilter, as a way to enhance my teaching and spread creativity to a larger audience. I also have an online classroom at The Quilt Show where I share tips and tricks every Monday. Currently, I'm co-president of the Silicon Valley Modern Quilt Guild. I have 4 children, and my husband and I just became grandparents! Welcome to day 23 of the Jaftex 85th Anniversary Blog Hop! Jaftex is the parent company of Henry Glass & Co., Studioe Fabrics and Blank Quilting. We are hosting the blog hop here and will be posting some photographs on the Henry Glass Pinterest, Instagram and Facebook pages too. We invited over 30 designers, quilt industry friends and bloggers to help us celebrate. Bundles of Henry Glass' Folio Basics, Studioe's Peppered Cottons or Blank's Fusion Illusion were sent to our friends and we asked them to make something special for our blog hop. They did not disappoint! Each day we will reveal the designs on the designers' blogs and today we welcome one of our Rebekah Craft. Her design is simple but beautifully effective in showing off the fabrics that she received.